Originally called Deishú by the Tlingit People who settled in the area over 2000 years ago, Haines is a unique and beautiful place. 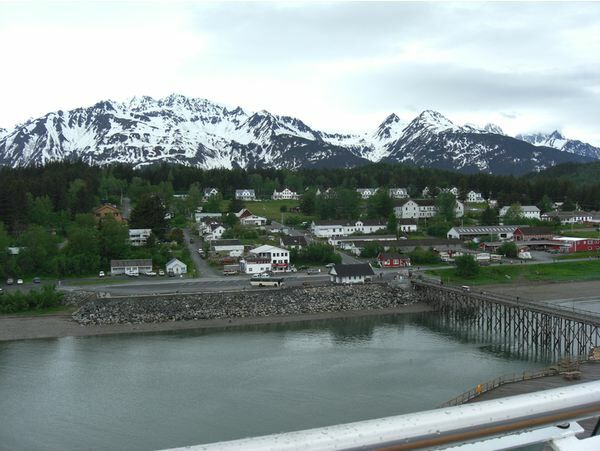 It's located in the northern end of the Alaskan Panhandle, nestled at the top of the longest and deepest fjord in North America. Whether you want adventure or an education, natural beauty or history, Haines has something for everyone. Just look up as we come into port. A state park and wildlife refuge that is home to the largest concentration of bald eagles in the world. 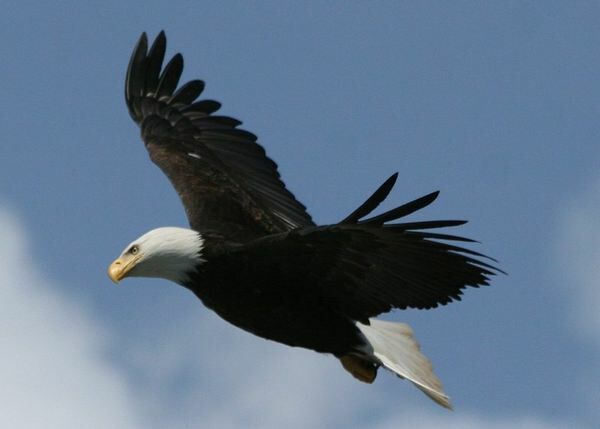 Visit the Bald Eagle Foundation in Haines, and experience live raptors, trainers and state of the art natural history museum. 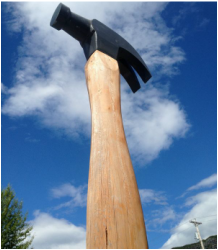 Over 1400 hammers are on display at the world's first museum dedicated to the tool that built civilization. The Hammer Museum is truly a one of a kind. 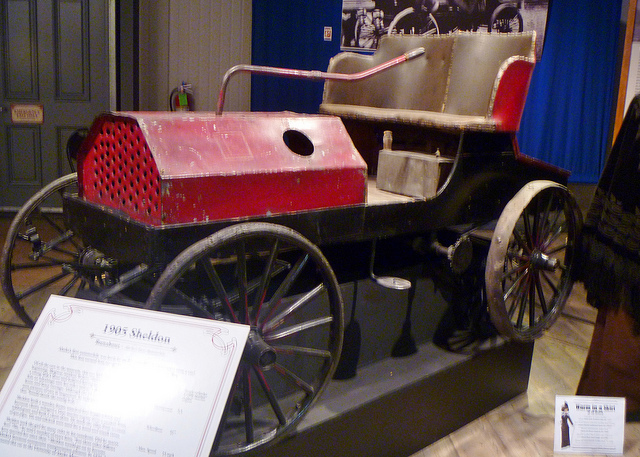 Learn more about the unique history of Haines and the Chilkat Valley at the Sheldon Museum. 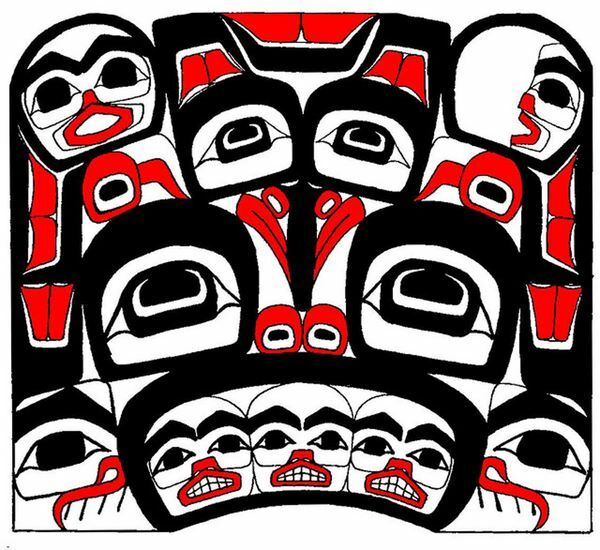 Native Tlingit art and culture, work of local artists, and a gift shop supporting Haines artists and writers. Discover locally made high quality gifts and jewelry and a wide variety of books about the valley. About 18 miles drive from Haines, this state of the art museum and cultural center hosts some of the most regarded treasures of the Tlingit people. It's a beautiful spot on the banks of the Chilkat River, and is well-worth the visit if you have the time. 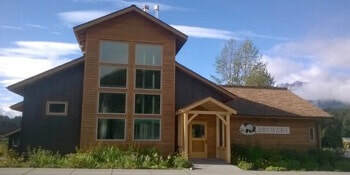 Experience the tasting room at the Haines Brewery. It's right in downtown and within walking distance of the dock. Serving locally crafted beer since 1999. 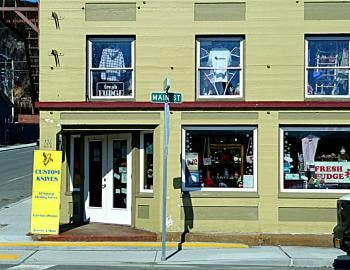 Discover a wealth of artists and art shops in our small Alaskan community. Nearly all shops are walkable from the Haines dock, and each has unique and local art. Hiking in Haines is a great way to explore the outdoors. There are a range of options — from short 1-mile coastal hikes to extended backcountry adventures. Explore on your own or join a guided tour.